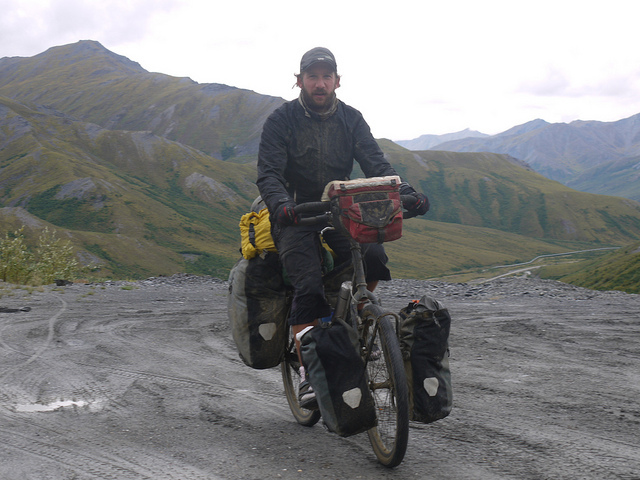 For 6 years beginning in 2010, Stephen Fabes cycled 86,000 km across 75 countries, from the scorching deserts of Syria and Afghanistan to the freezing Mongolian steppe. He survived blizzards, landslides, marauding school children, and a run-in with a gunman. Along the way Stephen slept in the homes of people in more than 50 countries and is convinced that goodwill is global. He also raised more than 20,000 pounds for an NGO to help prevent disease and establish local health services. You can learn more about Stephen and his adventure at cyclingthe6.com and stephenfabes.com. Stephen Fabes, welcome to The Pursuit Zone.